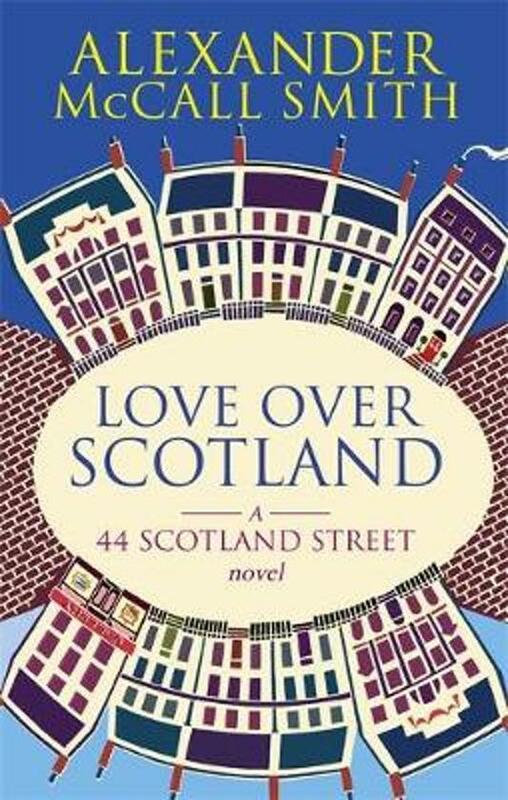 With his characteristic warmth, inventiveness and brilliant wit, Alexander McCall Smith gives us more of the gloriously entertaining comings and goings at 44 Scotland Street, the Edinburgh townhouse. Six-year-old prodigy Bertie perseveres in his heroic struggle for truth and balanced good sense against his insufferable mother and her crony, the psychotherapist Dr Fairbairn. Domenica sets off on an anthropological odyssey with pirates in the Malacca Straits, while Pat attracts several handsome admirers, including a toothsome suitor named Wolf. And Big Lou, eternal source of coffee and good advice to her friends, has love, heartbreak and erstwhile boyfriend Eddie's misdemeanours on her own mind.